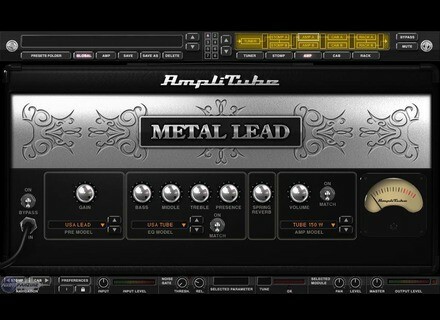 Based on IK’s award-winning AmpliTube 2 software, AmpliTube Metal is the first guitar amp and fx modelling software dedicated entirely to heavy metal gear, with an arsenal of 48 highly acclaimed models of modern and vintage amps, cabinets, stomp boxes and rack effects. 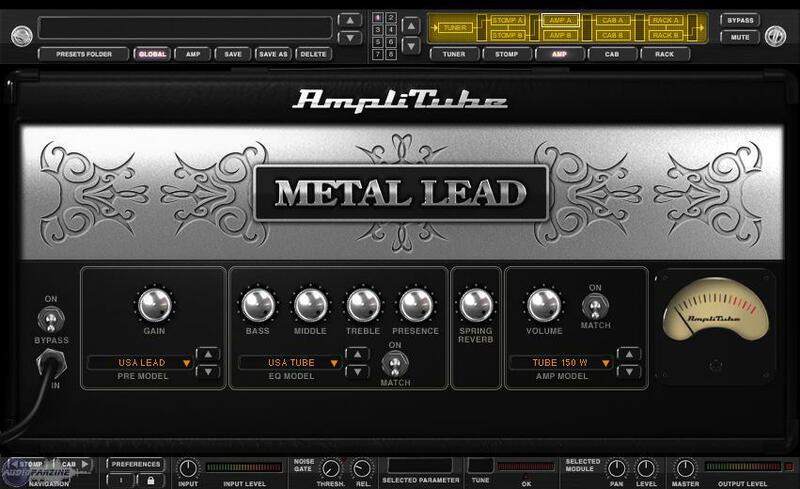 According to the brand, AmpliTube Metal offers an ultra-realistic software recreation of a complete heavy metal catalogue of sounds from the late 70’s to today, and includes models of extremely rare and collectible metal stomp boxes, amp heads & cabinets. AmpliTube Metal includes 14 stomp boxes, 5 amp models, 13 cabinets and 6 mics, 9 rack FX and a tuner for a total of 48 never-before-reproduced models. Included are models based on* the ProCo RAT, Electro-Harmonix® Big Muff, Digitech® Whammy™, several vintage BOSS® effects, Randall® Warhead, Peavey® 5150™, Mesa/Boogie® Triple Rectifier®, and many others. AmpliTube Metal also includes AmpliTube X-GEAR™ (£69 value) to fully integrate with all current and future “Powered by AmpliTube” products; for full mixing and matching of over 150 award-winning gear models, including full MIDI and StompIO control for live use. AmpliTube Metal is now available from IK’s online store and network of authorised dealers and resellers for €199.99 (excluding VAT) for the full version, or €169.99 (excluding VAT) for a reduced price crossgrade version available to all registered IK users of any products.